Eric: Ah, Yom Kippur…that magical time of year when a young man’s fancy turns to atoning for sins and getting inscribed into the book of life. And what better way to get on God’s good side than buying beer! 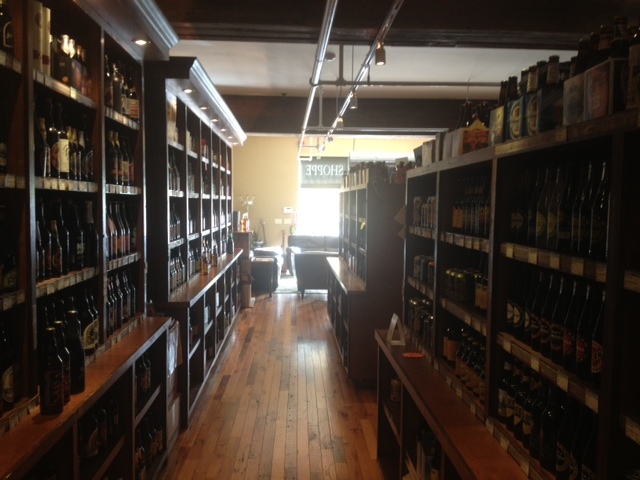 In NYC, the BrewBoyz are spoiled by all the great beer stores with tastings/taps like Top Hops and City Swiggers. But up in the suburbs where I’m from, and where I was today for the holidays, the concept hasn’t really developed yet. 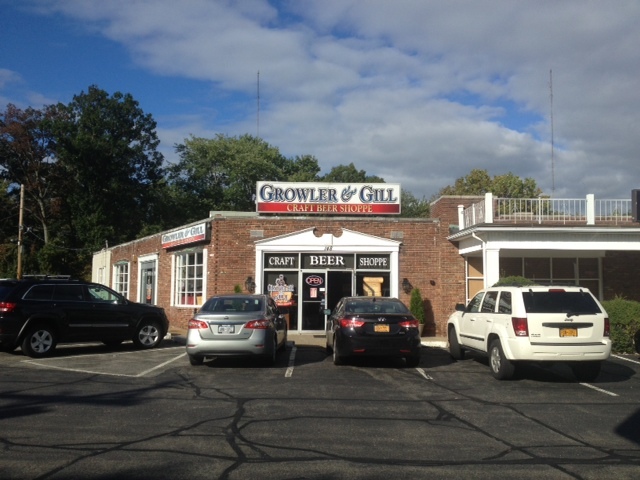 Thankfully, Growler and Gill Craft Beer Shoppe has opened. I was immediately a fan just because they say Shoppe instead of Shop. I became a bigger fan because it’s big (something that just doesn’t exist in NYC), the owners are really nice and helpful, and the selection is great. They also seem to regularly have fun beer events and special tastings. 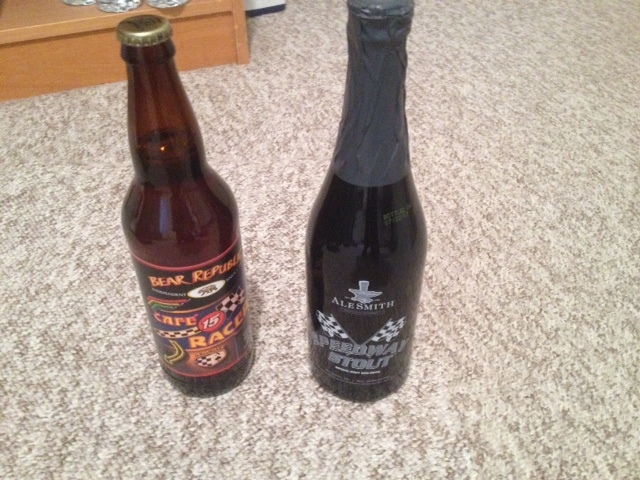 Today, I picked up a bottle of Bear Republic Cafe Racer 15 (a DIPA/Imperial IPA), and an AleSmith Speedway Stout. I haven’t had a drink there yet or tried any of the food, but definitely will on my next trip up! I have to get up there, been trying for a while. Go figure it opens right as i move a little further south. Would have been less than 15 minutes from our last place.